The 2018-2019 Massachusetts Hockey Annual Guide is published and posted online. 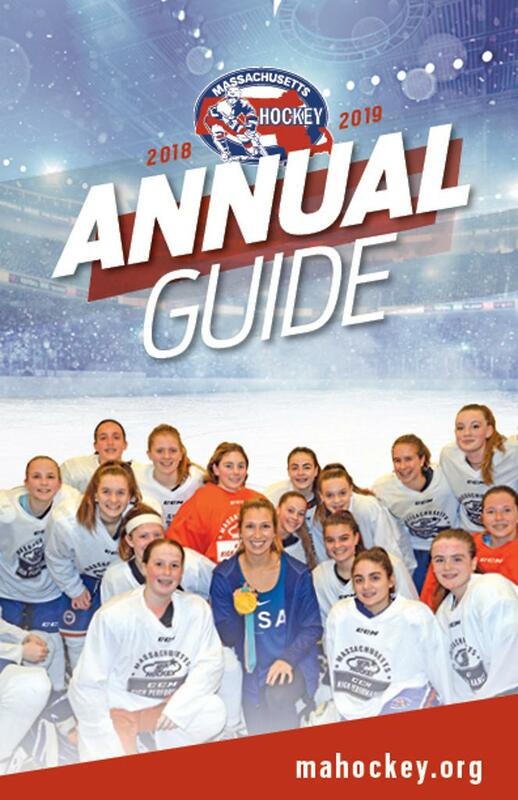 Olympic Gold Medalist Kali Flanagan is seen on the front of our Annual Guide with female players during our 2018 CCM High Performance Girls Festival. For the purpose of any rules interpretations, the online version will be considered as the official version. 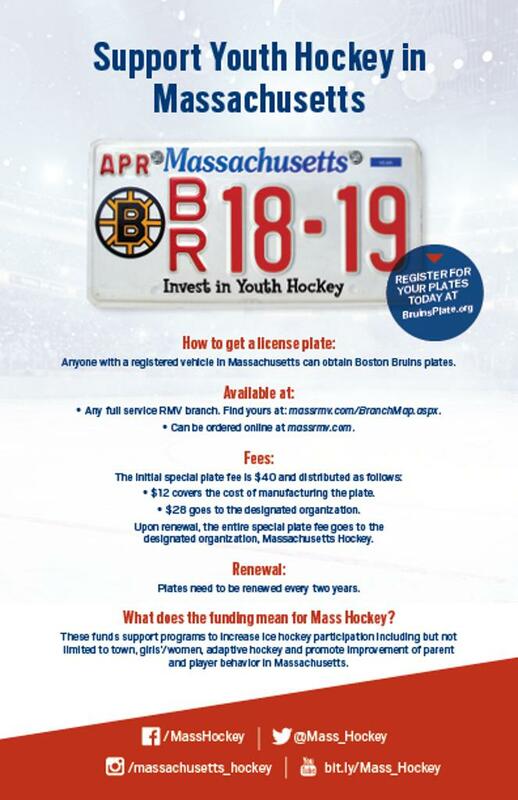 If you would like a printed copy of the Annual Guide, please e-mail us at info@mahockey.org. Click on this link to review the Massachusetts Hockey rules and regulations in the Annual Guide. Last updated 03/19/19 at 11:00 a.m.